Not much as changed this week. 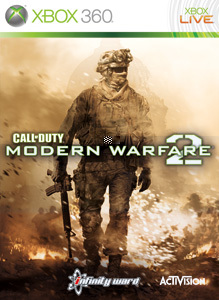 Modern Warfare 2 keeps its top spot, while Assassin's Creed II moves down a bit. 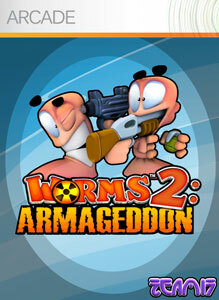 Worms 2 was the most purchased Xbox Live Arcade game, and was apart of the holiday deals, so that may have helped it.